One day a bird flew up to God and sat upon His knee. I flew as fast could be. What is it I can help You with in thanks for all You do? Whatever You ask I’ll try my best and know You’ll help me through. Please scatter poppy seeds for me all over a place called Earth. They grow where least expected and never pose a threat. So carry this flower within your beak and travel the world at length. Then leave this poppy where it lies to fight the biggest fight. But now it’s time to rein him in and save the ones now cursed. To be repaid with great rewards your loyalty and work has earned. But the people in the world I made, need to get down off the fence. To teach and guide all others, as my conditions and wishes unfurl. 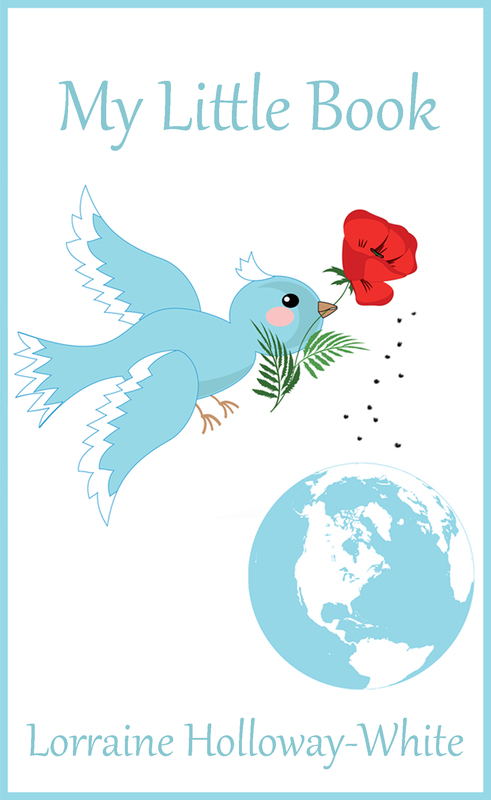 And these little bird will then become my own true Poppy Army. Jesus asks if we will say seven Our Father’s every day. Will you join me in doing so?